Osgood-Schlatter is an overuse injury that occurs in the knee. It is most common in adolescents but can also be present in adults. Osgood-Schlatter occurs due to the stress pulling on the growth plate which attaches to a tendon. It can result in a painful bump or lump right under the kneecap. As you run or jump, your quads pull on the patellar tendon which pulls on the tibial tubercle (the bump under your knee). Overtime, this can cause inflammation and pain. It is common in athletes who participate in sports like basketball, soccer, and running. 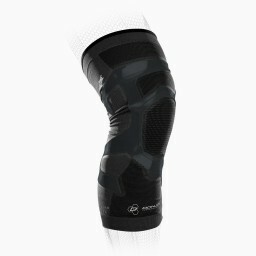 A brace for Osgood-Schlatter will help apply pressure on the patellar tendon to help relieve tension. 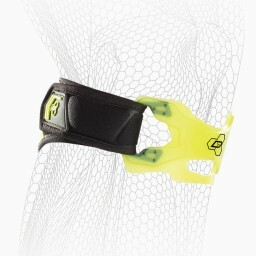 The most common braces for Osgood-Schlatter are knee bands or straps. The best treatment combines bracing with strengthening exercises and cold therapy.